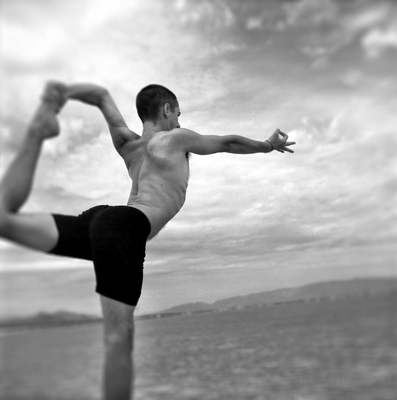 Noah Mazé has devoted his life to the subject of yoga. Best known for his clear, precise and methodical teaching style, his tangible knowledge, and his ability to transmit with openness, curiosity, and wit are palpable. Noah has collected, gathered, experienced and embodied this vast subject: seeking out the best teachers, learning from different lineages and absorbing much of what is on offer. 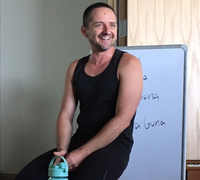 In the words of his students: Noah’s fierce and compassionate dedication to yoga inspires and holds space for students to journey deeper into body, heart, mind, and spirit than they ever could have imagined. Ever-advancing the conversation and curriculum in yoga education, Noah co-founded the Mazé Method with his wife, Tracy. Together they have pioneered training content to enhance and sharpen the skills of yoga teachers. Noah believes that always remaining a student is essential to teaching. He has thus devoted himself to creating pathways for teachers to continue their learning and cultivation of skill and voice. 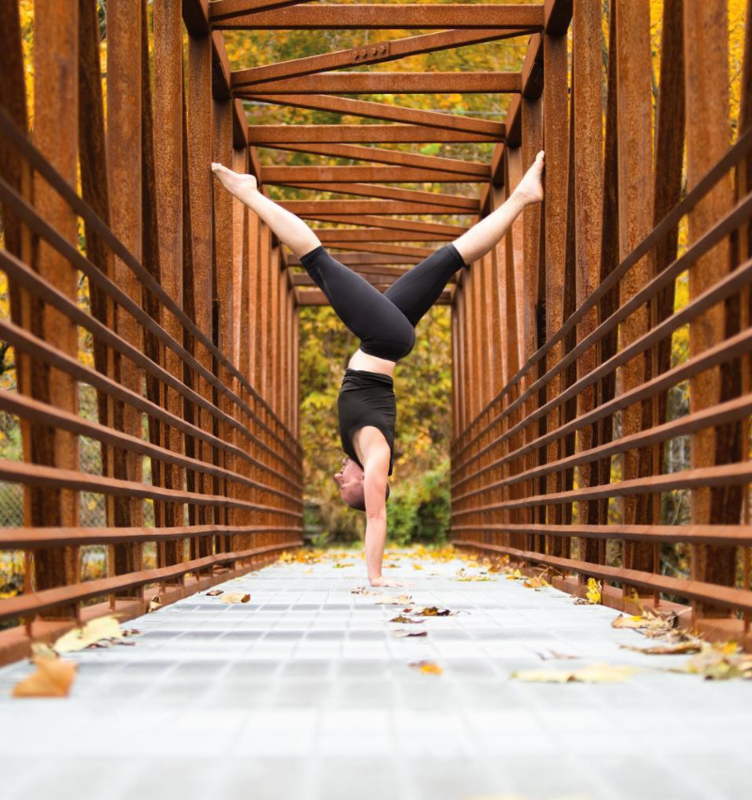 In addition to creating and developing their school’s ever expanding and rigorous curriculum, Noah serves as faculty for teacher trainings around the world, and acts as a consultant to corporations developing yoga education programs. He is a regular presenter at Wanderlust Festivals and contributes to websites and publications including Yoga International, Yoga Journal and more. Noah and his team also offer online classes through their online yoga portal, MazeONyoga.com, where you can sample Noah’s teaching.